Here’s one from the Sunshine State! My name is Nicolas. 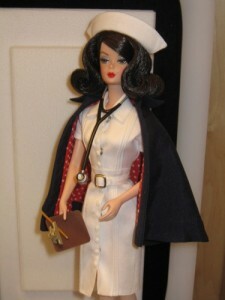 I am 8 years old and I am in 3rd grade at ____ Elementary School in Miramar, FL. I am writing to tell you that I really liked The Case of The Sneaker Sneak. This is the third Jigsaw Jones book I have read because I really like Jigsaw Jones. Jigsaw is a lot like me. He and I both like mysteries. We like to solve puzzles. I also like that Jigsaw plays sports. I play sports too. I play soccer, although I like to watch football like Jigsaw plays with his friends in the book. My family likes to watch and play football on Thanksgiving every year just like they do in the book. I could really picture myself playing with those kids. I think it is great how Mila and Jigsaw are always able to find clues to solve mysteries and help others. One question I have for you is where do you come up with all the unique names of the characters in the book? Do you know people named Solofsky, Pignattano, or Copabianco? Do you have friends with nicknames like Bigs or Stringbean? I really enjoy the Jigsaw Jones books and can’t wait to read the next one in my collection. I’ve never really thought about it before, but I guess you are right. I do put some unique names in the books. Joey Pignattano came directly from my love of the NY Mets. 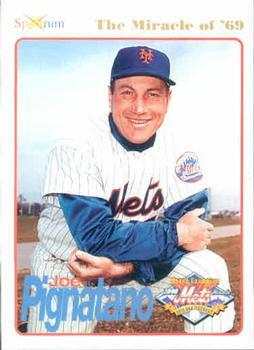 When I was your age, the Mets won a World Series in 1969, and one of their coaches was named Joe Pignatano. I changed his name slightly by adding an extra “t,” and that was that. Copabianco came from a girl I knew in college. It was just one of those long Italian names that musically rolls off the tongue. I did not know anyone named “Bigs” or “Stringbean,” but I did have a friend that we called “Wingnut” because of his large ears. The books in the Jigsaw Jones series have been a little hard to find lately, because they are in the process of moving from one publisher (Scholastic) to another (Macmillan). Hopefully there will be more available next Spring, with all new covers. Look for them where fine books are sold. Keep reading, Nicholas, and I’ll keep writing! And if you ever feel up to it, you might enjoy checking out my “Scary Tales” series. They are not much harder to read than Jigsaw, but you do have to be the sort of kid who likes creepy, suspenseful stories. P.S. 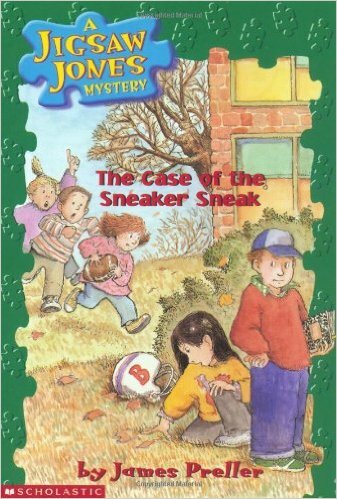 For a lot more background on The Case of the Sneaker Sneak, click here — you won’t regret it!